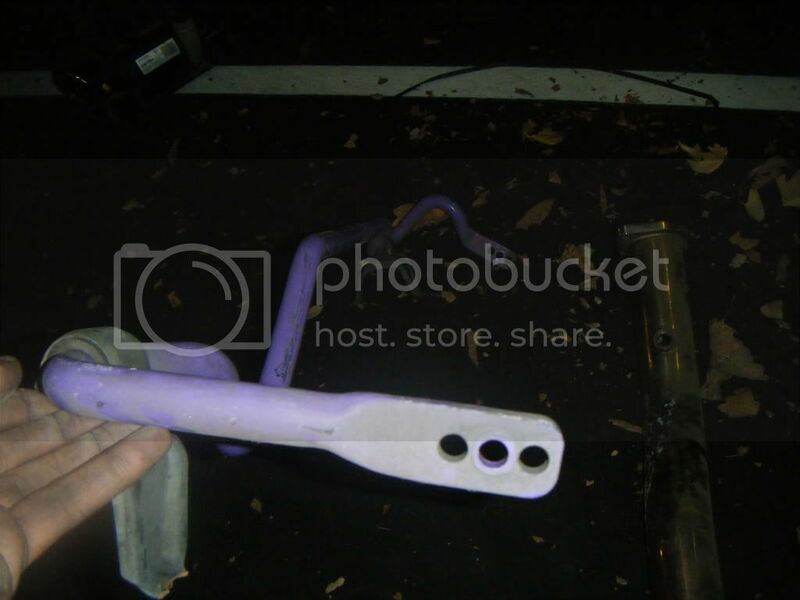 3" wrx downpipe and a wrx rear sway bar- FS! Last edited by MarqueDo7BabyBalt; 10-30-2008 at 09:28 AM. you must post pics if you sell anything. Yea like I said in the first thread, i will post pix only to those that are interested and obviously no one is so i will go head and let this thread go by. You post pictures to get people to notice it and get interested. You won't get anybody interested in without pictures. Okay I'm interested post pictures please. exactly. There is no need to not post pictures. The time you spend arguing and typing retarded reasons of why not posting pictures you could of already posted such. ok I will take them 2morow when I am at home working on my car ok, thanx for showing interest. Whats the DP made out of? no sorry just got off work, I will get them first thing in the mourning. it is made by helix and so is the sway bar. 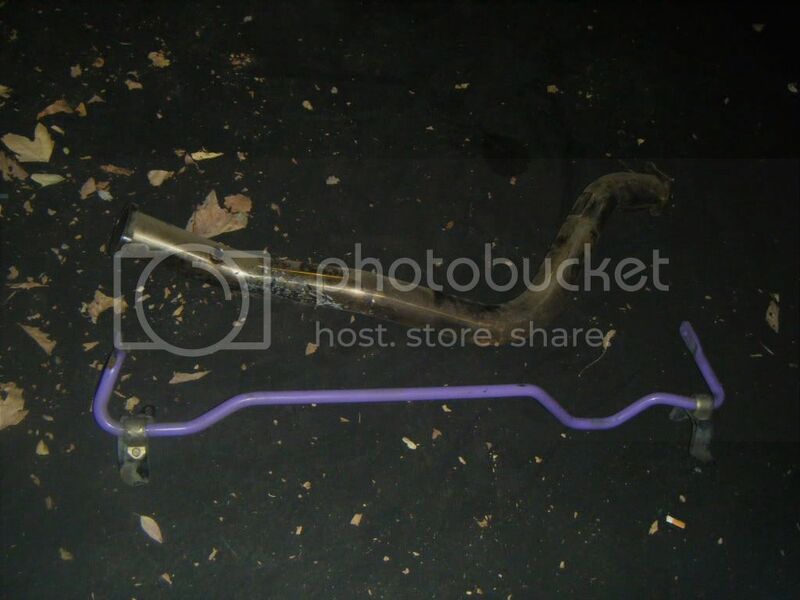 I say give me an offer or I am thinking maybe 60$ for the downpipe, and 100$ for the rear sway bar. Ill PM my friend he has a STI REX. WHat year is this for? ^ End thinger? 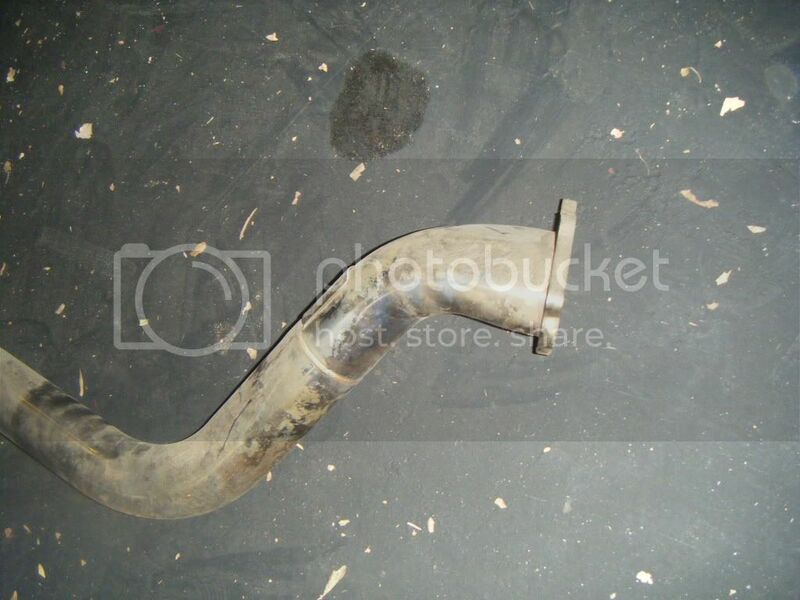 Are you talking about the turbo flange on the downpipe? It was on a 2002 wrx and he told me that it could most likely still fit the sti's so yea. Sorry I dont know what your talking about? well if it dont let me know..or maybe i'll just man up and buy the whole thing. 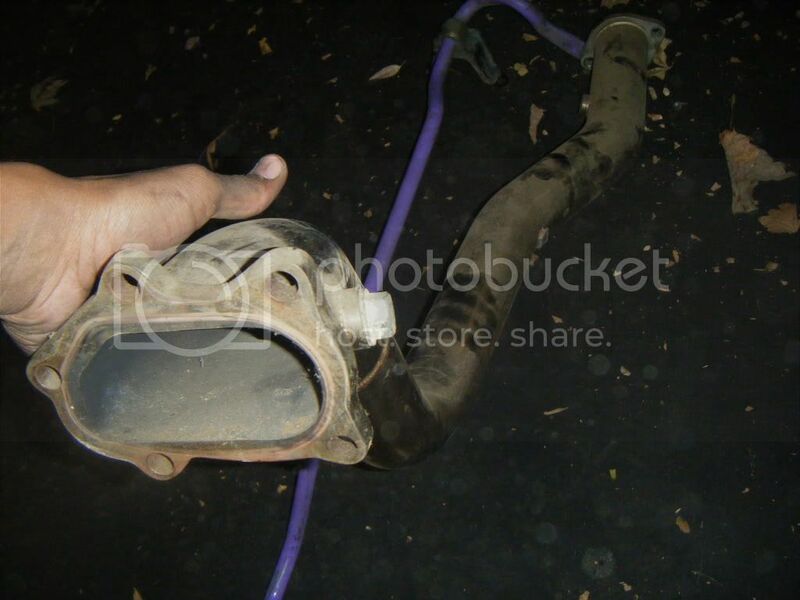 make a downpipe from it. ok, and yea let me know man, it is in great condition just dirty lol, and I really need the money. are these prices including shipping? Um depending on where you live yea. 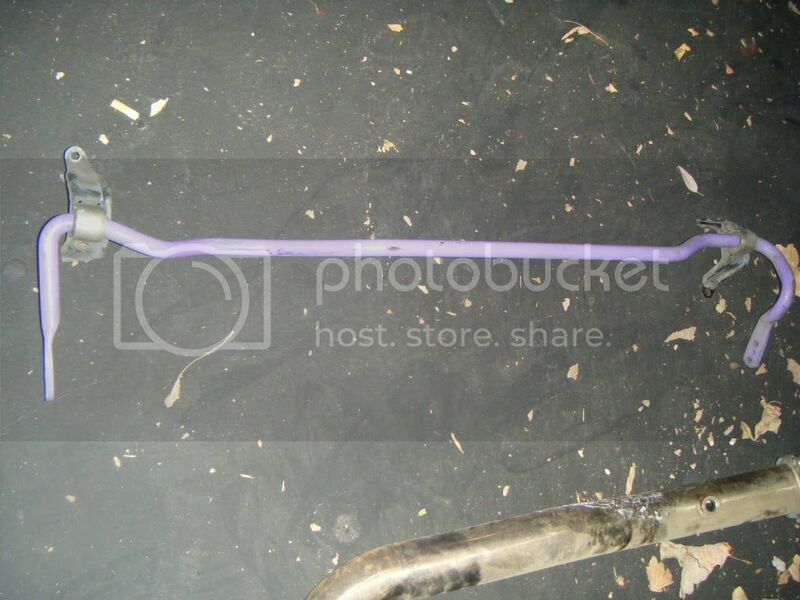 Rear Sway Bar sold, Yeh. 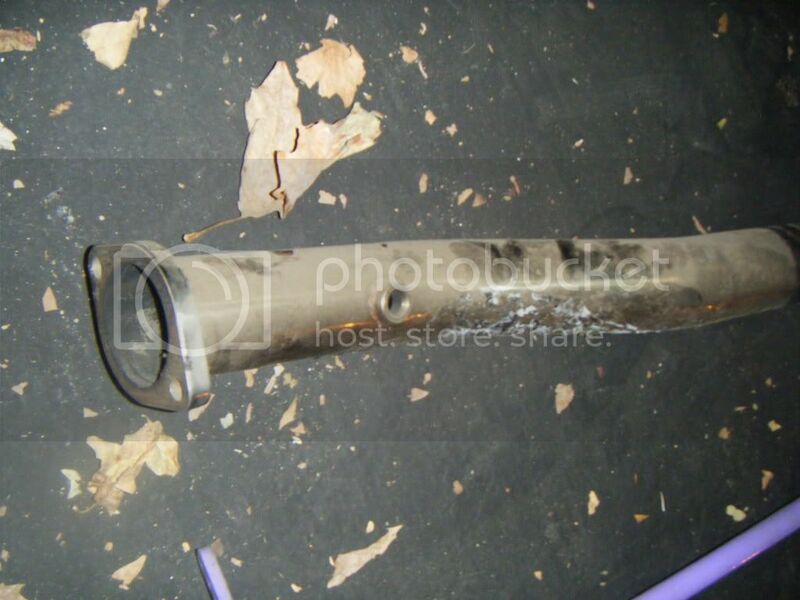 Quick Reply: 3" wrx downpipe and a wrx rear sway bar- FS!